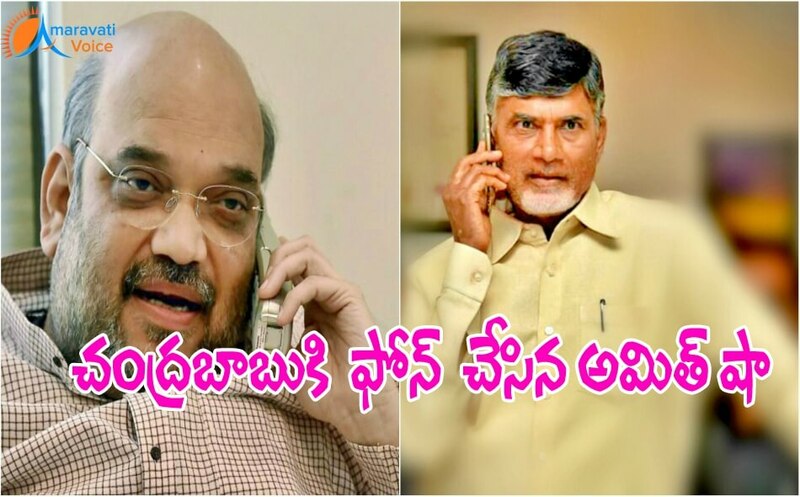 National BJP President Amit Shah has called over phone, to Andhra Pradesh Chief Minister Chandrababu Naidu to come and participate in Assam CM Swearing in Ceremony. BJP has won Assam state, in the recent Assembly elections. The BJP coalition has won a comfortable victory with 86 seats in the 126-member Assam Assembly. BJP is also inviting all the NDA chief ministers to participate in the ceremony. Japan Prime Minister to Visit Kurnool ?